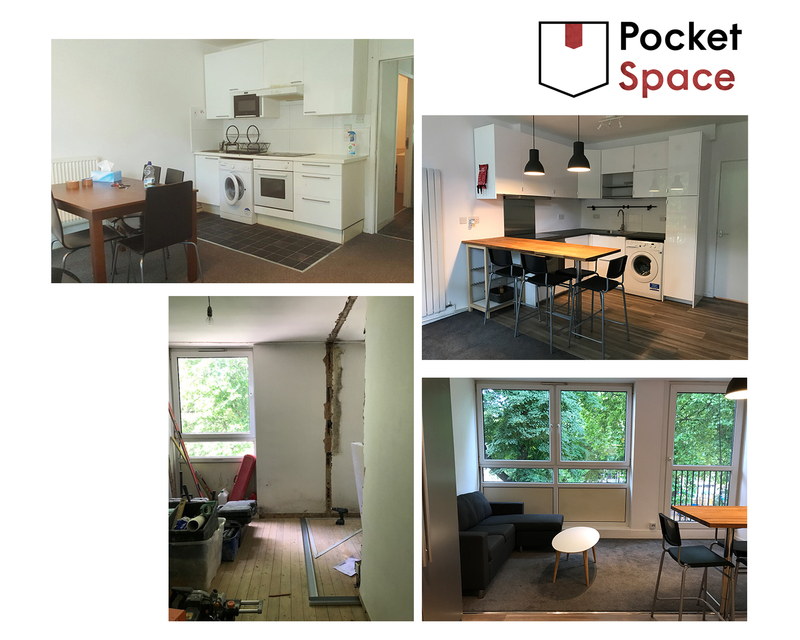 We produce a full drawing package to an outstanding quality and accuracy, and submit your application for Loft Conversion, Home Extensions, Internal Alterations and Shop Front application. Our fee also includes a measured survey at your property and all existing and proposed drawings that are required by your local authorities. We offer a free consultation for all types of building works and produce high quality plans for Planning Applications, Building Control and Construction. 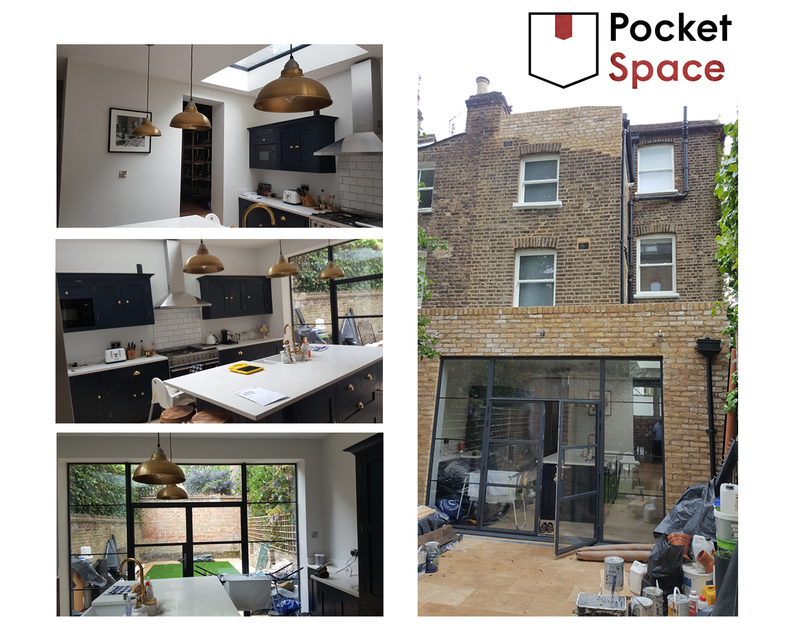 We work closely with our clients to explain the process from start to finish, whilst creating a design that will ensure a successful extension and conversion of your property. We will arrange a measured survey of your property and to discuss your brief to get started. 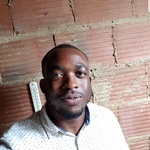 Chuk is a competent and talented Architectural designer who has previously worked for London based design studios - MGL Architects and Shaw Close Architects. He worked closely with...Read moreChuk is a competent and talented Architectural designer who has previously worked for London based design studios - MGL Architects and Shaw Close Architects. He worked closely with Senior Architects and Technicians with many years of experience, and often managed residential projects at an early stage in his career. 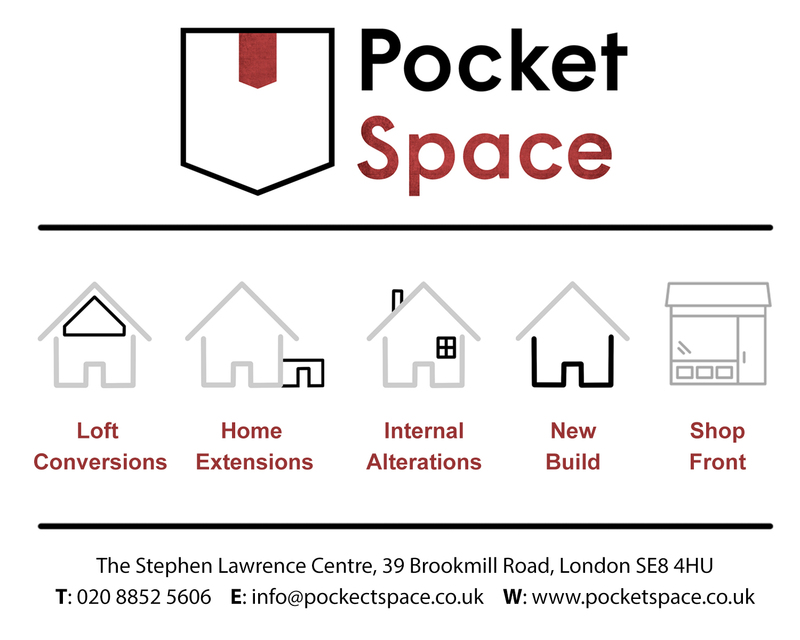 He set up his own studio; Pocket Space - which is a collective of Architectural Designers based in London. 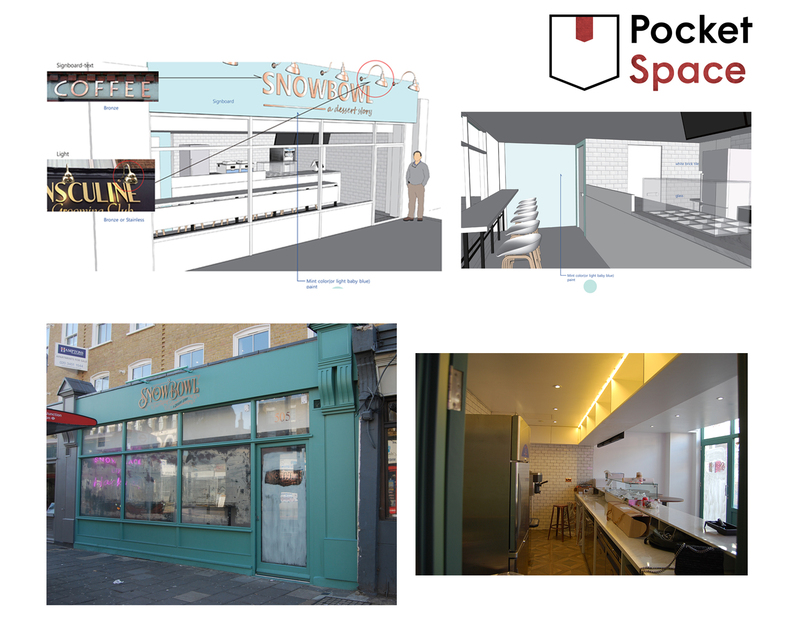 Pocket Space has completed over 20 design projects and highly rated and recommended by their clients. 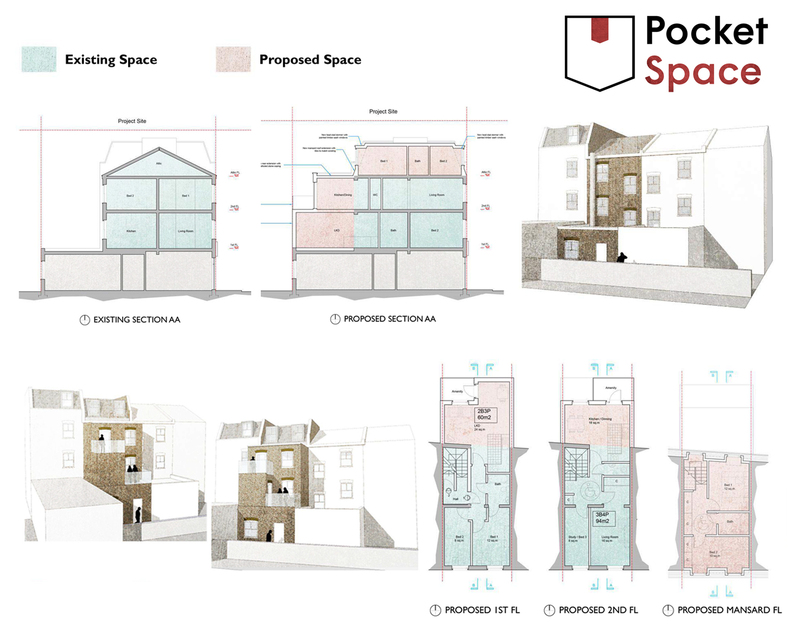 Pocket Space produces Architectural Drawing Packages to an outstanding quality and accuracy.